Screen-Mesh Gutter Protection features an Offset Louver System – engineered to draw rainwater in, while preventing leaves and debris from entering. Even tiny particles, such as shingle grit is impermeable to the Screen-Mesh! 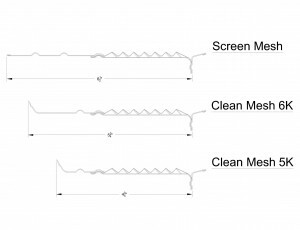 Additionally, the Convex Screen Design readily sheds debris; this critical design feature sustains performance and keeps gutters free flowing. Constructed from durable aluminum material and coated with an industrial paint system to preserve the finish. 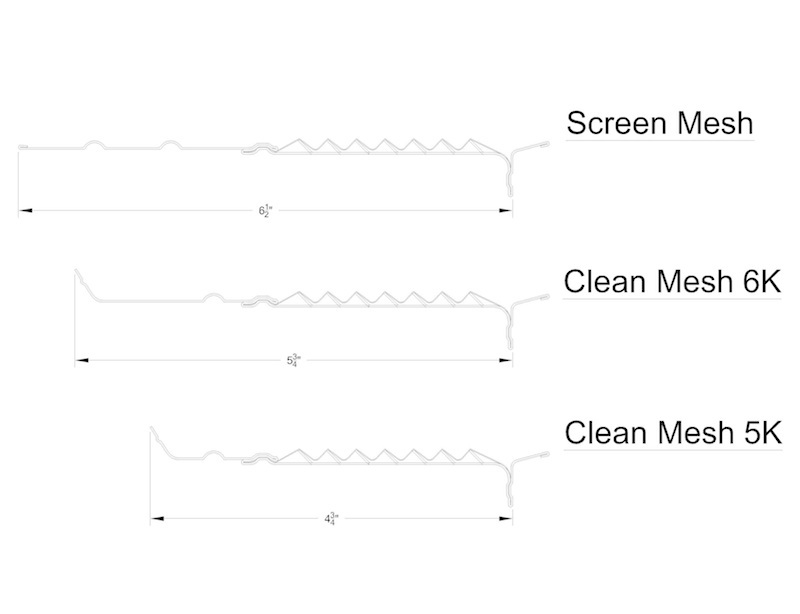 Screen-Mesh Gutter Protection meets the demand of every contractor and building owner. For most gutter types. Can be installed as fascia mount or under shingle application.